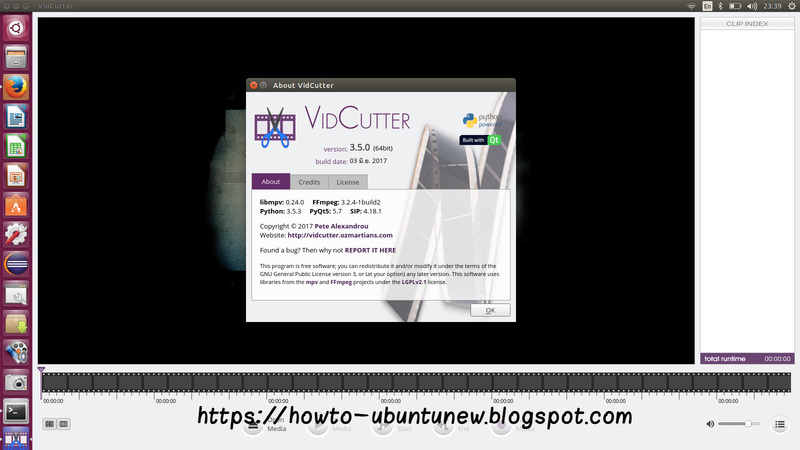 VidCutter is an open-source video trimmer app for Linux, Windows and macOS. It’s built using Python and Qt5, and uses FFmpeg as its decoding and encoding backend. It lets you cut, split or trim large video files in to smaller, easier to share clips.